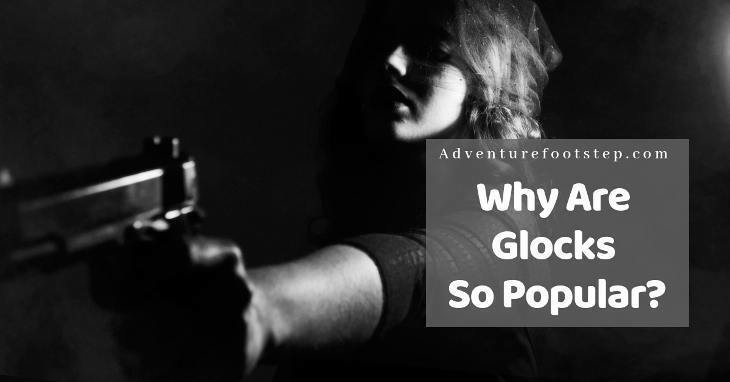 →Why Are Glocks So Popular? Let’s Figure Out! Why Are Glocks So Popular? Let’s Figure Out! Sometimes, I get tired of seeing Glock bumper sticker in any grocery store that I have been to. But why? I finally found some excellent reasons, and now I’m happy to share with you guys in this article. How Well Do You Know About Glocks? Gaston Glock created the Glock in the 1980s. The most exciting thing is that the father of the best handgun was not a professional gun designer. It might help him to think “out of the box” and introduce one of the world’s most successful pistol. The Glock was first used by the Austrian Army to replace old and broken pistols since World War II. The Glock could not be as successful as today without excellent sales skills of its "father." Gaston Glock took advantage of every opportunity. When he came to know that American police were struggling with their classic Smith & Wesson because of a series of incidents, and they thought they needed something new. Then, Gaston Glock came and said to them "I have the pistol of the future and I am sure it will meet all requirements of the new era." He finally won the deal and made it as leverage to gain attention in the world's largest civilian gun market. What is unique about the ​​Glock? 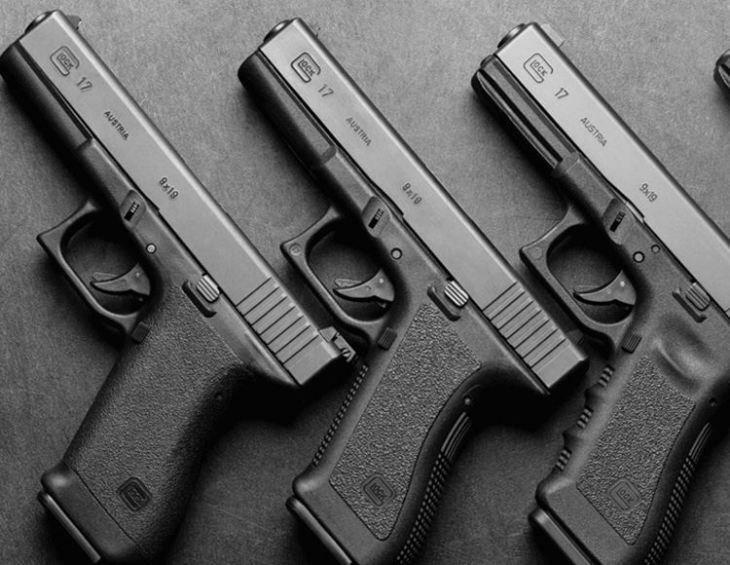 What makes the Glock different from other handguns? Keep on reading this article to find the answers. The story about the success of the Glock is impressive. The road to success of the Glock was not as easy as we think. At first, he introduced the first Glock to the police force in the United States. As his handgun was made of polymer (a kind of plastic), many gun-control advocates said that the Glock was extremely dangerous because the airport scanner was unable to detect anything made of plastic. That’s why they put their efforts to restrict the Glock. Gaston Glock turned this difficulty to an opportunity to promote his handgun. What Glock did was to prove the untruth of the allegation. There was no better way to get attention for the Glock in the United States as this way. But was the cleverness of Gaston Glock enough to help his pistols dominate the firearm market? Look at these features that have made Glocks become the most popular choice worldwide. Most Glock owners appreciate the excellent service record of this pistol. It is very uncommon to experience a jam while using Glocks. Initially, the gun was designed to be able to fire 10,000 shots with only 20 minor jams. The real-life performance is better. Gaston Glock is the first one to use polymer instead of steel to produce a pistol. This material makes the Glock lighter and much more durable than others. It is resistant to salt-water corrosion and rust thanks to the pioneering process called Ferritic nitrocarburizing. Many firearms companies today use the same method. As mentioned earlier, Gaston Glock is not a professional handgun designer, but his product is unique. But how is it special? While the traditional revolver is around 12 pounds, the Glock is much lighter with about 5 pounds. This innovation of the Glock did make it become the most popular pistol worldwide because it allows a person without much shooting experience to shoot more accurately. How much do you think the Glock costs? People view the introduction of the Glock as a revolution in the firearms industry. With all of the great features that I have mentioned above, I am sure that you will feel shocked when I tell you its real price. It just costs you half price compared to other pistols. What Are The Top 5 Most-used Glock Versions On The Market? 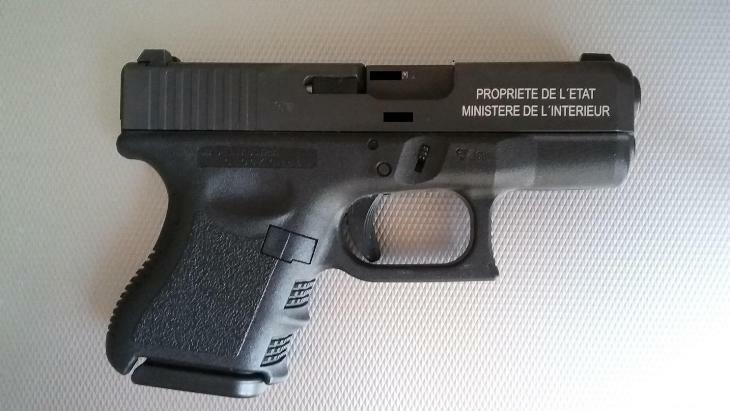 It is the first Gaston Glock's handgun. It has the seventeen-round magazine, mainly designed for the Austrian Army. This version is an upgrade of the Glock 17, which can accept the .45 ACP round. It was the standard sidearm of the Navy SEALs and the U.S Army Rangers. It has a fifteen-round magazine. This version is one of the smallest pistols with an only 6.26 inches length and four and a quarter inches height. This combination of small size and light weight makes the Glock 43 exceptionally easy to conceal. This version is the only one to be banned for sale in the United States. The Glock 18 is a G17 full-size pistol which can fire up to 1,200 rounds per minute. Why are Glocks so popular? This is no longer my question after reading the success story of Gaston Glock. For me, it is not unusual for a great product like the Glock to dominate the global gun market. How about you? More things can make you fall in love with the Glock's family. Below is my recommendation for you if you want to research more about the Glocks. And If you are using a rifle, don't forget choose for your rifle the best scope here.